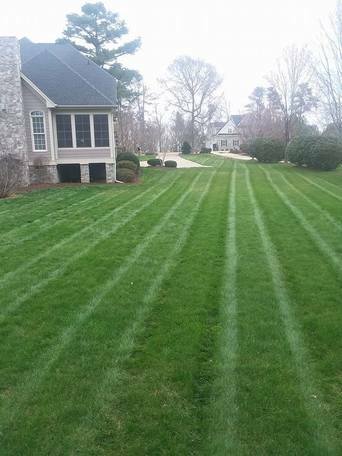 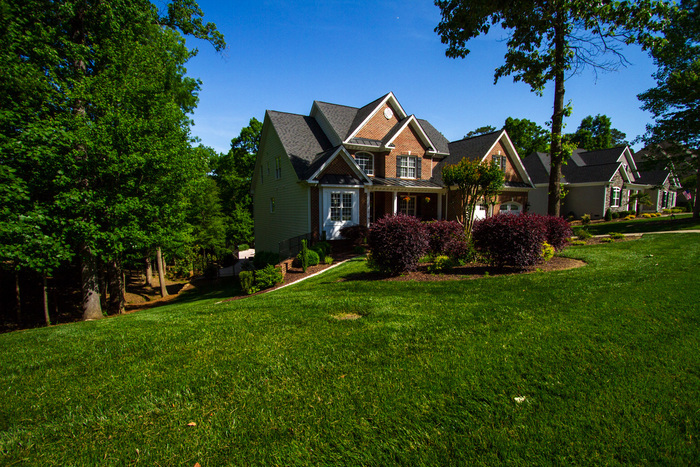 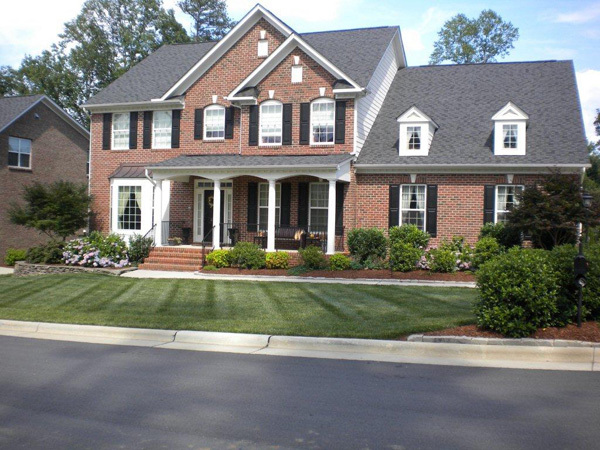 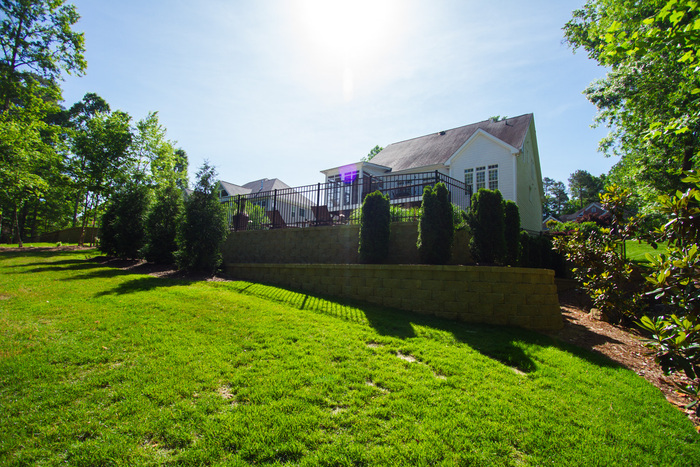 Founded in 1996, Hicks Landscape Contractors has been successfully creating beautiful landscaping projects in the Wake County, NC area for 19 years. 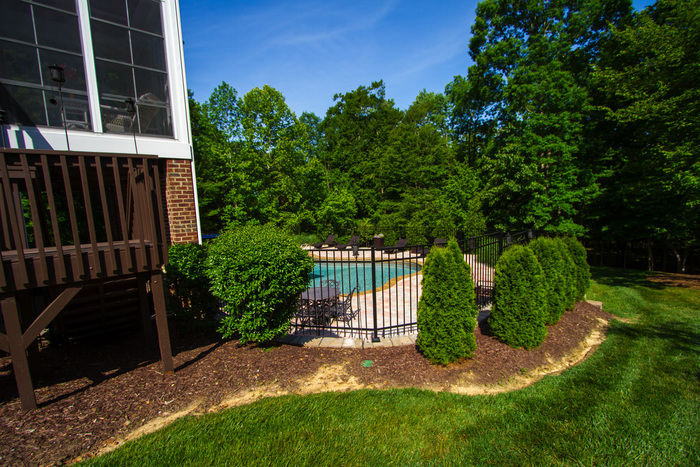 When it comes to how your space looks, you don't want to trust your services to just anyone. 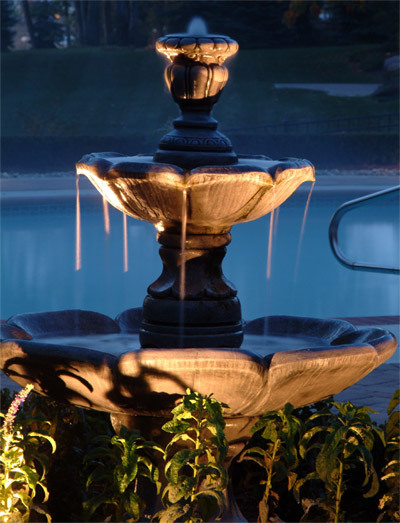 You want someone you can trust. 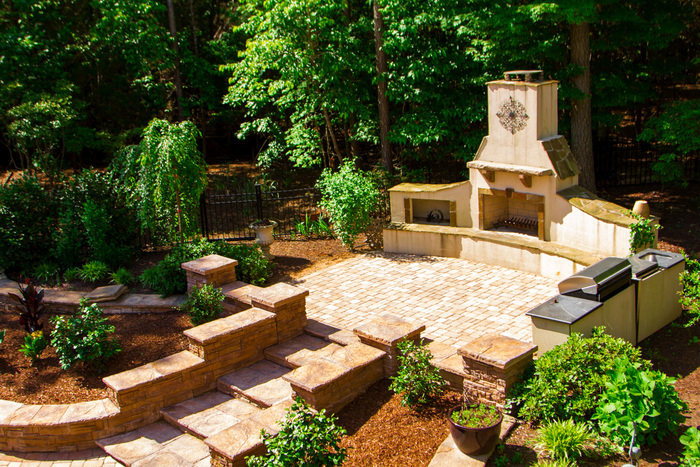 Here at Hicks Landscaping we combine the experience and expertise you need with the customer service you desire for the job, no matter how large or small the job is. 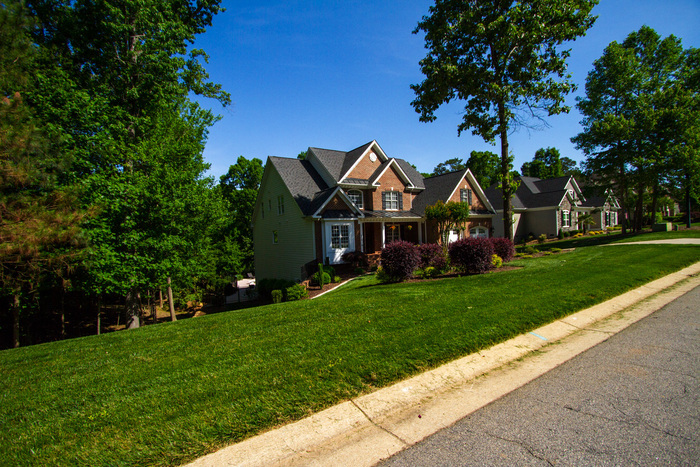 We want you to have the place on the block that everyone wants. 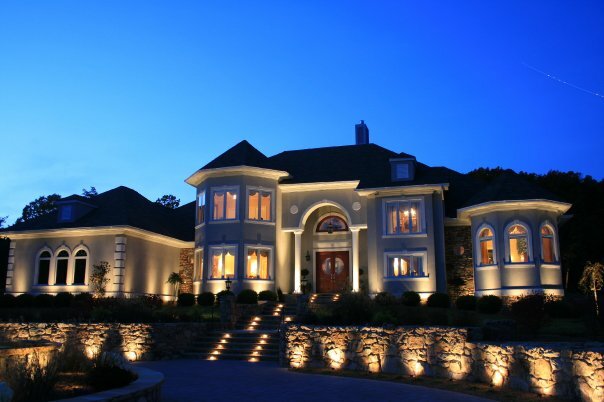 You should be able to show it off and have something that you can look at every day and be proud of. 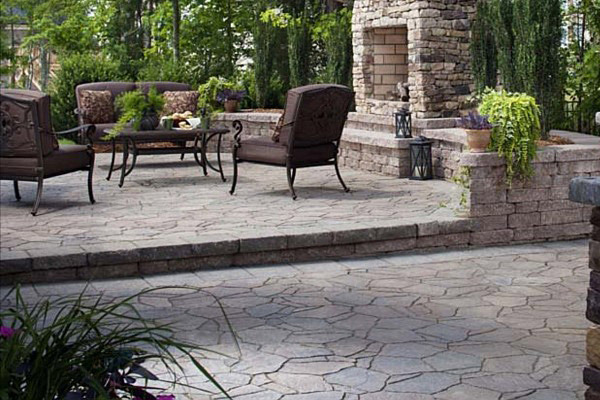 We promise nothing but the best, and below are some examples of how your space could look after we get a hold of it. 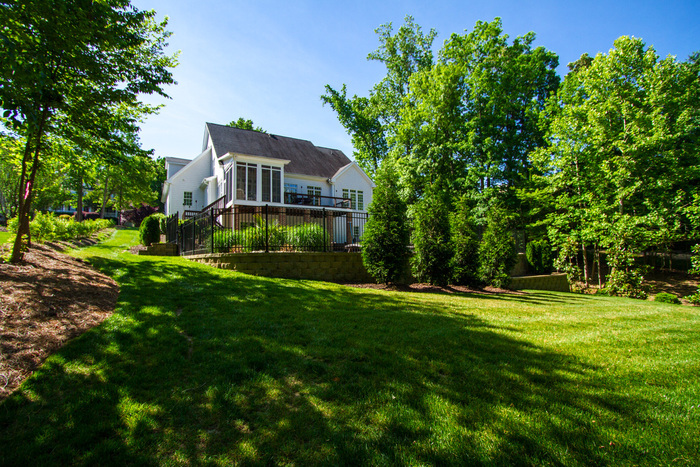 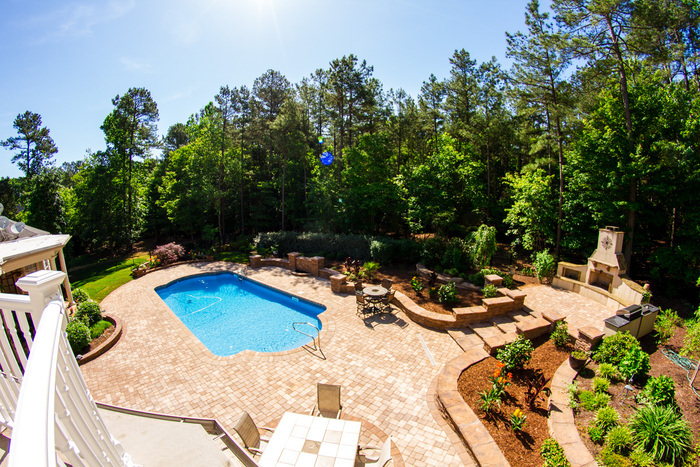 Check out our landscape & design gallery here and see some of the many different projects and upgrades we've able to do for so many homes and businesses in the Wake County, NC area! 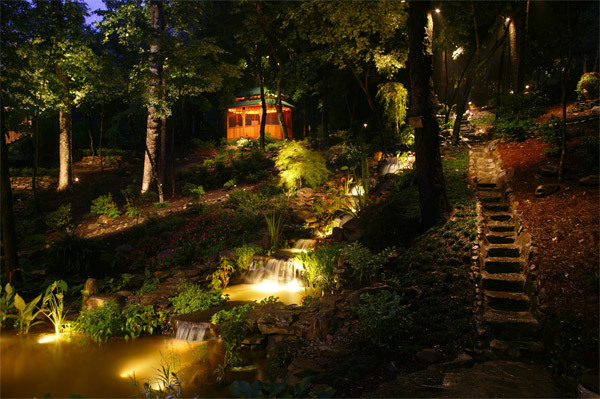 With beautiful photos of lawns, patios, lighting designs & more, you'll be hooked! 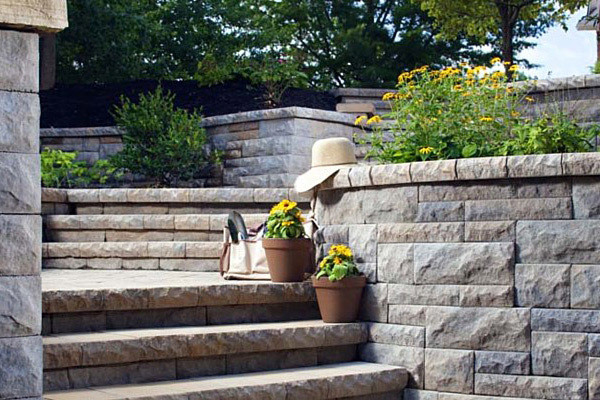 General landscaping is our bread and butter. 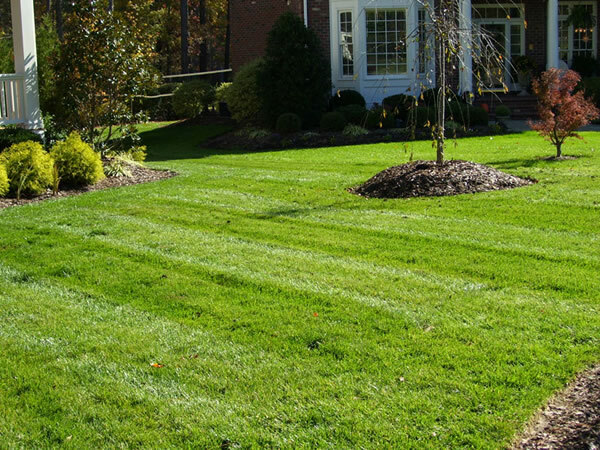 We've covered a wide array of landscaping options, everything from lawn care, to synthetic, to grass seeding, and more. 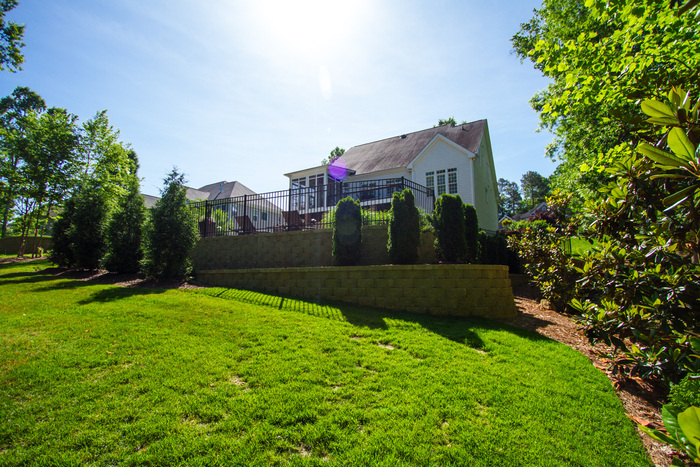 Check out how we've given these homes a beautiful, fresh new look. 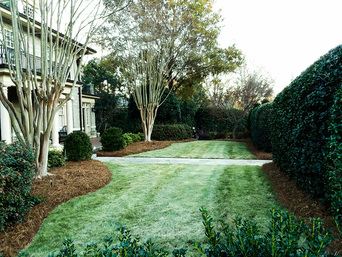 Learn more about our Landscaping Services today to help beautify your home! 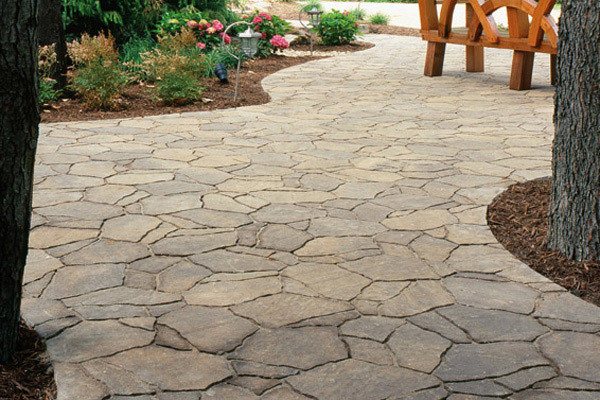 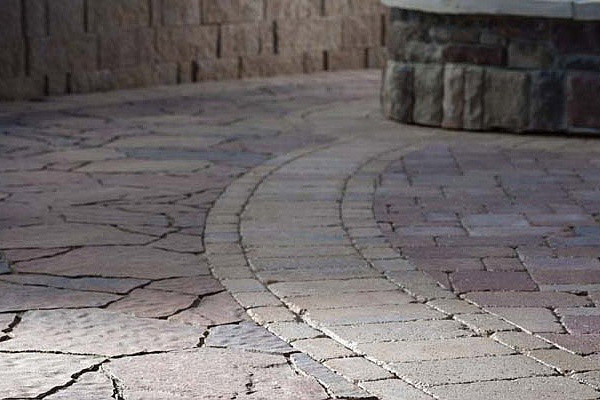 If you're looking for your home to really stand out with a brand new patio, driveway, retaining wall, or concrete walkway, you need to choose our elite hardscape services to get the job done. 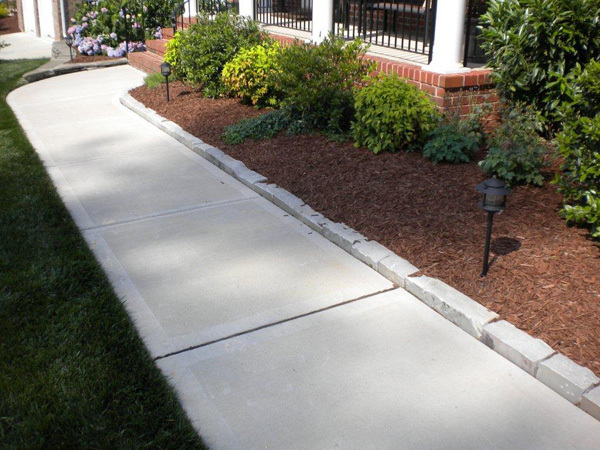 All of our hardscaping services are maintenance-free, and are sure to give a boost to your home's curb appeal. 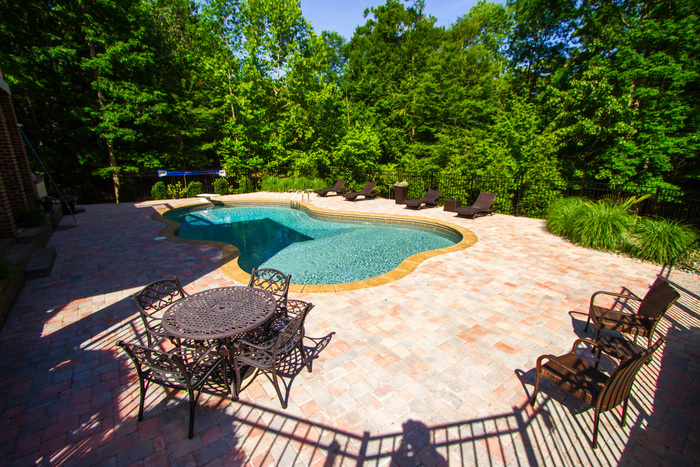 Check out some of our past projects below! 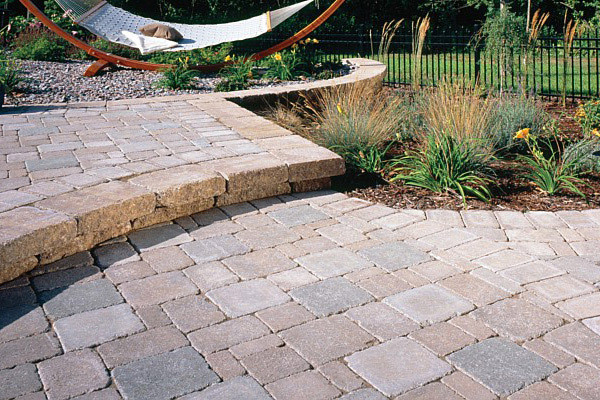 Conquer your hardscape with Hicks! 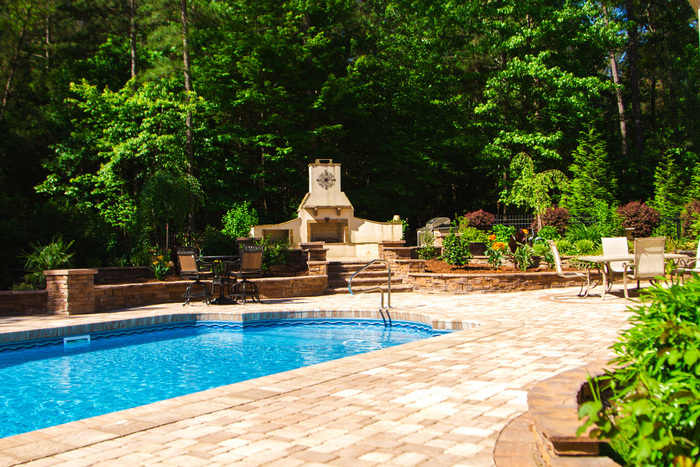 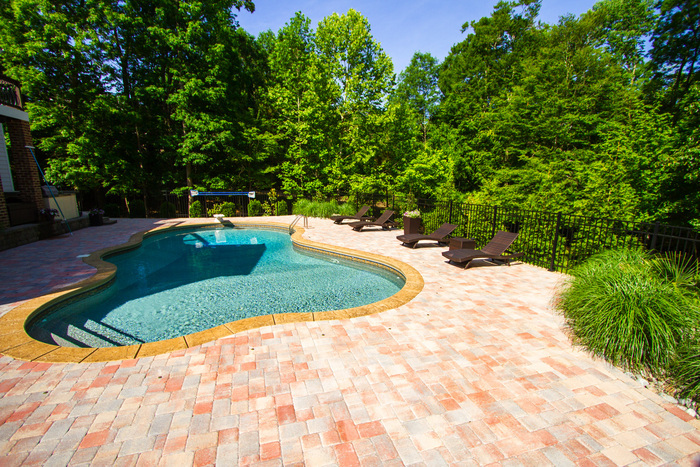 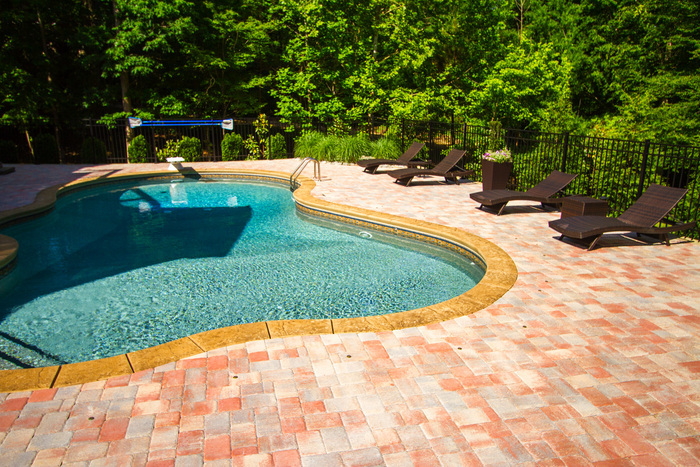 Learn more about our residential and commercial Hardscaping Services today. 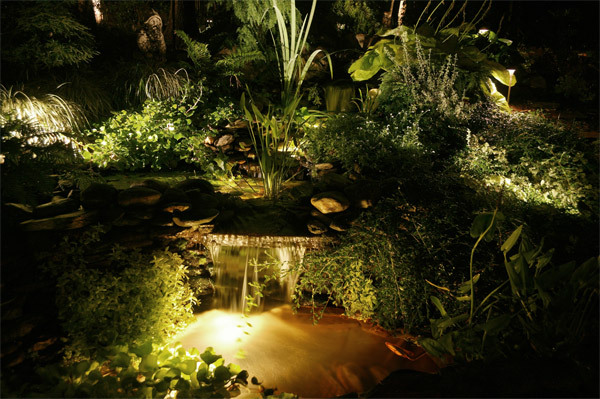 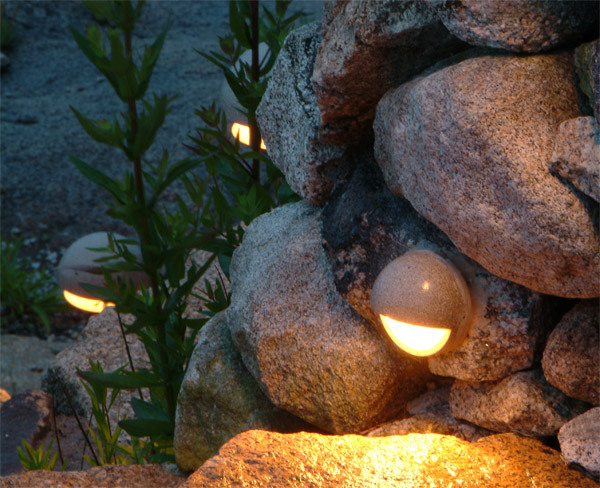 Something people may not know about us is that we are just as proud of our outdoor lighting services as anything else we do. 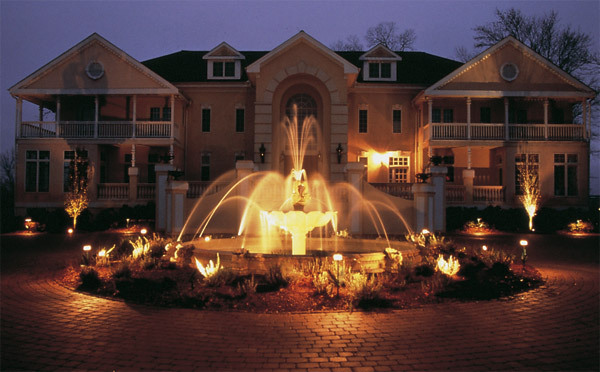 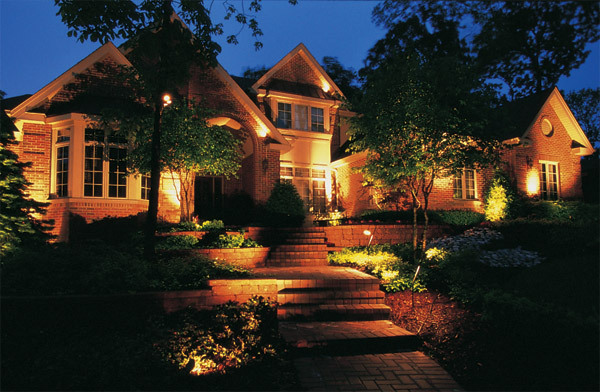 We offer both residential and commercial exterior lighting services, as well as a wide range of options to choose from. 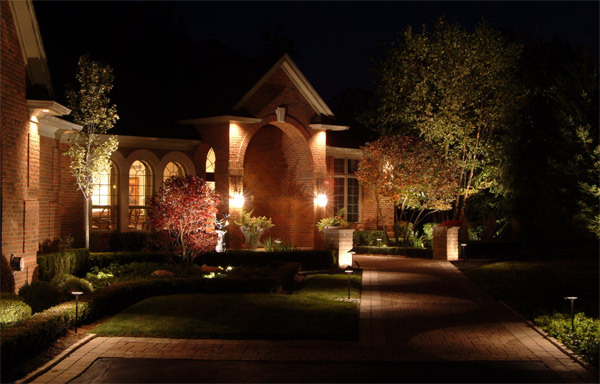 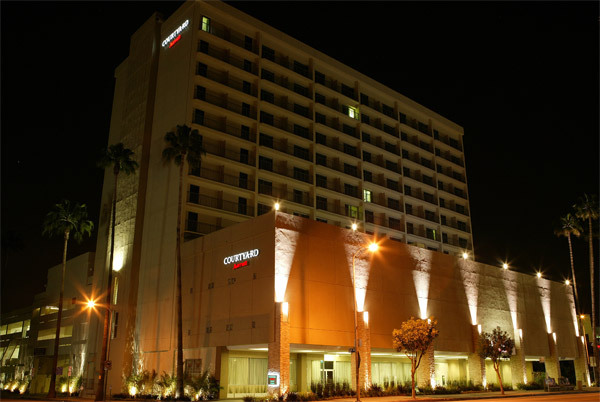 Our specialty is designing and implementing that wide range of lighting services fit your space the best. 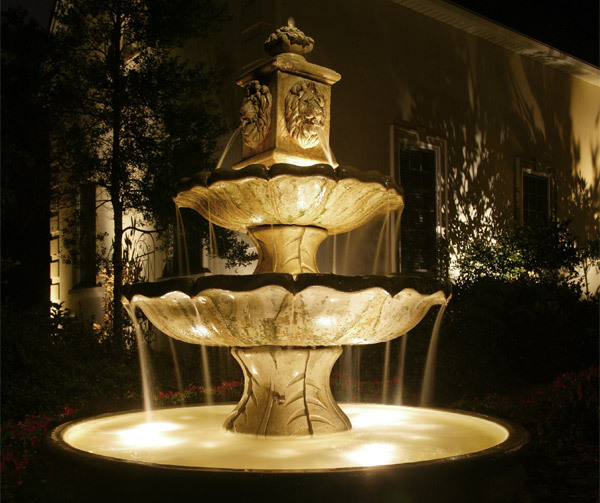 These are just some of the many lighting jobs we've been able to do for Wake County customers over the years. 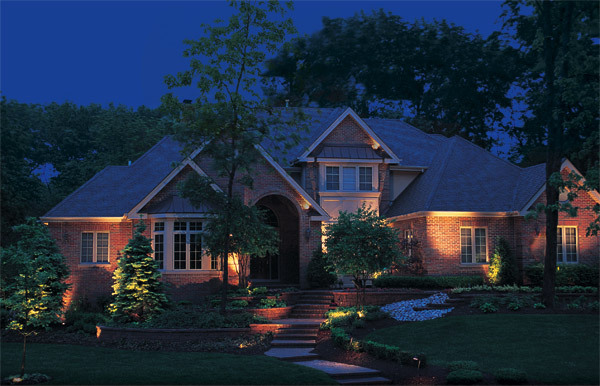 Learn more about our exterior Patios & Outdoor Lighting and the models we sell today.